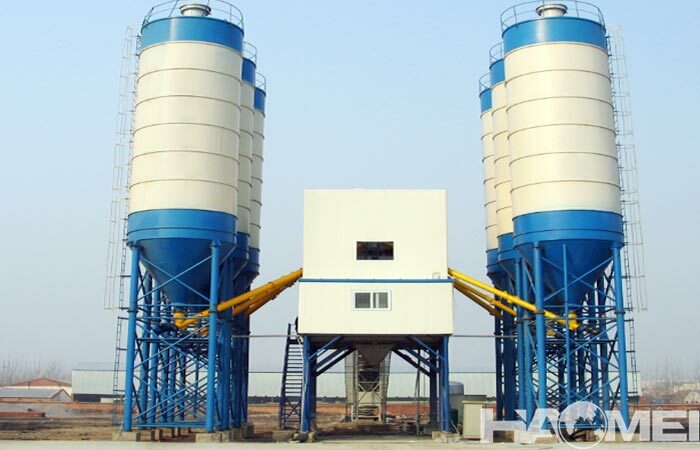 How is the quality of concrete batching plant made in China? 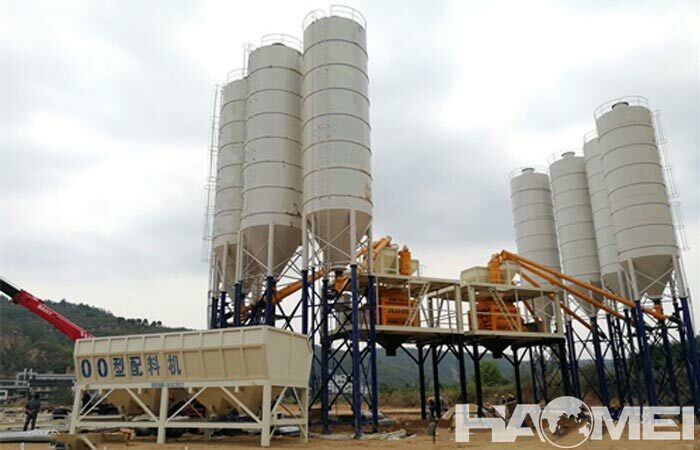 After several years of development, the concrete batching plant made in china has already had quite mature production technology and type system. 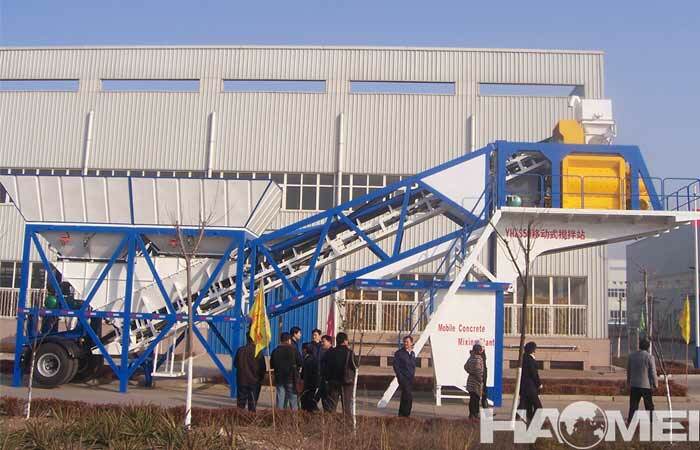 The batching plant has different production capacity and can meet the specifications of different customers. 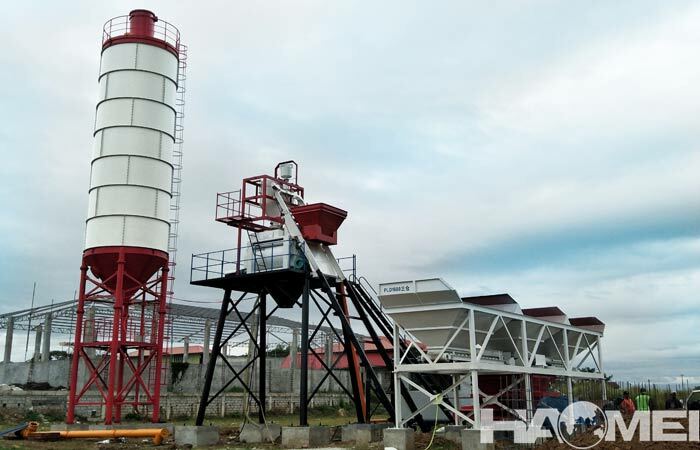 According to market experience, most customers are concerned about quality and price of the concrete batching plant most, the batching plant made in china has higher productivity than the peer production which has the same cost. If the productivity is the same, the cost of the concrete batch plant made in china will be lower. What makes the china concrete batching plant outstanding is about the steel material, choosing qualified and regular steel suppliers, in terms of work stability, corrosion resistance, high temperature resistance, moisture resistance, etc., the china batching plant has obvious advantages, Under the market average, the price of batching plant made in china will be lowered by about 10%. Although the price fluctuation of labor and steel cost is uncontrollable, china batching plant factory try to control the cost of the batching plant in the same period of low price in the market. 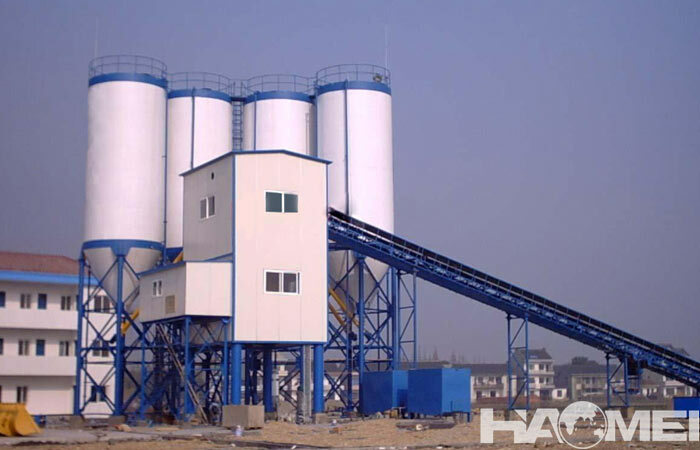 As a manufacturer of concrete batching plant in China for many years, Haomei machinery has perfect R&D and production equipment, we always adheres to the principle of keeping pace with the times, the principle of customer first, we adopt advanced production technology and excellent production technology. 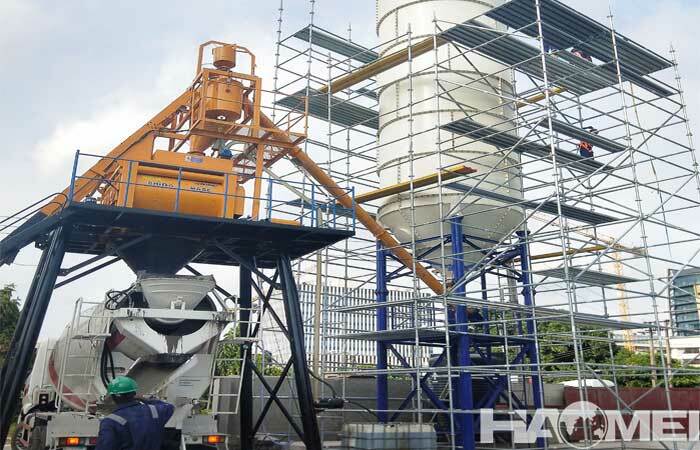 Haomei insisted on excellent equipment and good service, with strong strength, Haomei batching plant is spread all over the world with highly praised, if you are interested in, please consult to order to visit the factory.